A Must Read! Revenge, Pain, Passion, Love, and Fear in one breath. 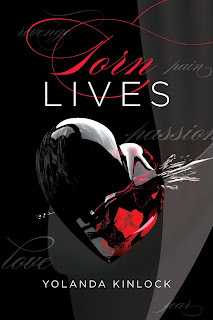 Torn Lives captivates pain, love, lust, and revenge in one breath. Passion bores through souls while the heart yearns to seek revenge. Secrets are unfolded, lives are destroyed, but will time heal their wounds? If no one hears their secrets, then no one can reveal their secrets. Do we judge people for their actions, or do we show compassion for their transgressions? The stories in Torn Lives bring to life real issues that most people do not want to talk about. Instead they bury the pain and pray that no one will ever find out. But where there is mystery and curiosity, their secrets will be exposed. 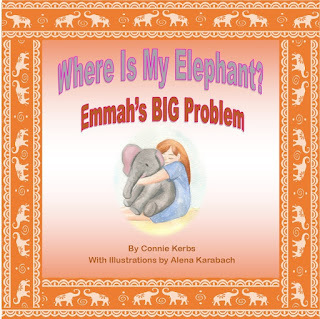 Each storyline elaborates on incidents and emotions most people or someone in one’s life can relate to. In Torn Lives love and war are seen from different perspectives; the heart mourns and the heart heals. But in life we must all know that there will always be trials and tribulations. How one chooses to cope with his or her own situation may lead to more destruction. Torn Lives will take you to a place where you will feel the different emotions.